THE KEY is another of these latter-day Carol Reed movies with a shaky reputation: I went in expecting a leaden piece of White Elephant Art, forgetting how much I sometimes enjoy WEA when it’s done with passion and energy. Will nobody stand up for the poor pale pachyderm? Carl Foreman provides the script, based on Jan de Hartog’s novel, Stella — THE INSPECTOR (aka LISA), also based on a JDH book, covers in some ways similar ground: boats, war, a traumatised girl. This is much better than Philip Dunne’s movie, which was authentically turgid. Here, things actually build pretty compellingly. 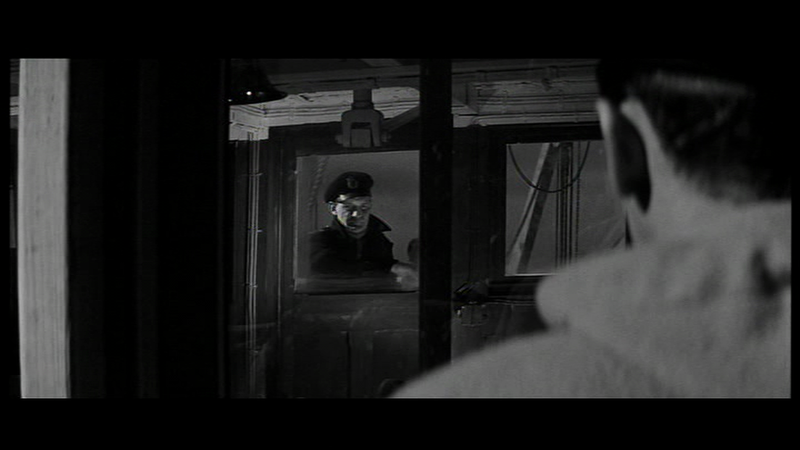 The set-up is interesting: tug-boat captains in wartime whose mission is to rescue lame duck ships from the U-boats. Since any ship crippled is written off as a loss, any ship saved is regarded as pure profit, so the work of the tugs is under-appreciated and consequently under-resourced: they have barely any working defenses and no anti-shell plating. Reed’s dutch tilts look even nicer in widescreen. The titular key belongs to a flat containing Sophia Loren, and is therefor a highly prized possession, already passed down from slain captain to slain captain several times before its current owner, Trevor Howard, who plays a sozzled old sea-dog not a million leagues from his real-life persona. 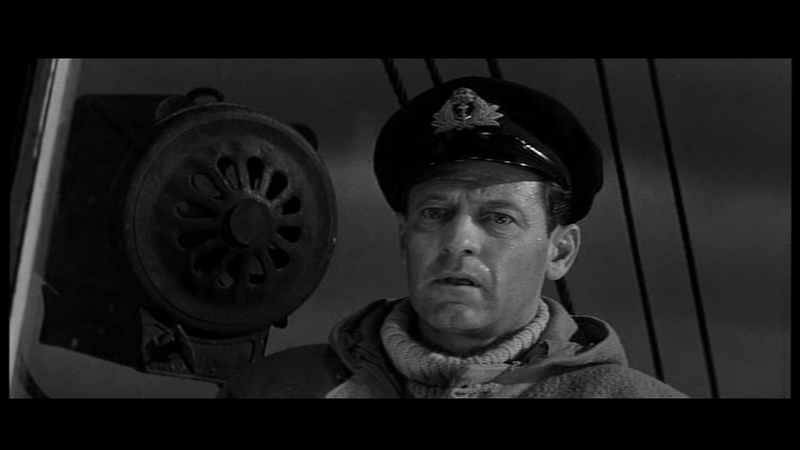 William Holden plays another captain (he’s enlisted in the Canadian navy before Pearl Harbor) who inherits key, flat and woman when Howard buys it. The point is, as Holden slowly understands, that this is not a merely commercial arrangement for Loren, but a matter of psychological necessity. After her fiance was killed at sea, she has filled the void with a succession of captains, all standing in for the original. The question for Holden is, can he replace the original loss and be loved for himself? Also, can he avoid going the way of the previous tenants? It’s a trick borrowed from Hitchcock’s SABOTAGE, but it’s even better here. That sharp, low-key sunlight hitting Trev! Loren, of course, is excellent, with a striking ability to suggest trauma, deep mourning, and compartmentalized psychological spaces unreachable by man. And one has to appreciate any film which gives her a scene with Irene Handl. Howard is splendid, if a little uncomfortable to watch when cosying up to Loren: there’s a pulchritude imbalance that feel’s a touch bestial/necrophilic. And Holden unites the show, progressing into the darker scenes very naturally, as he always did: in a way, it’s his strongest territory, despite his undoubted light comedy skills. Give him a marked man to play and he shone. 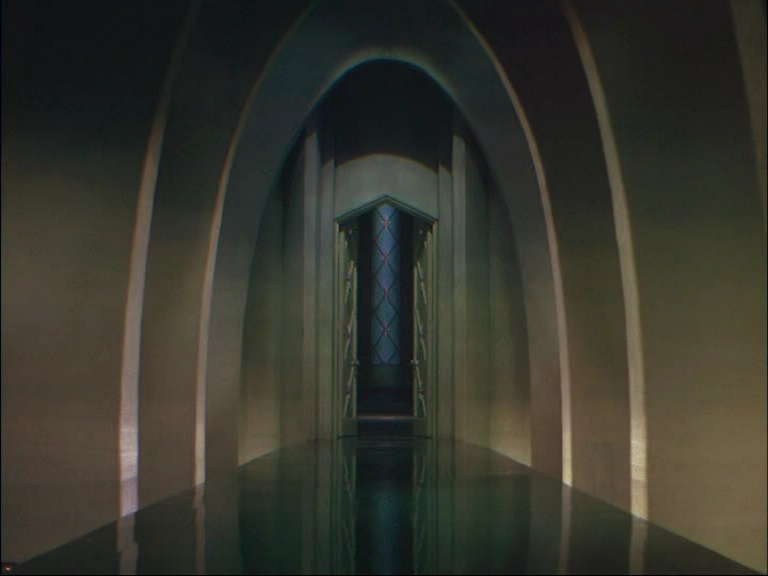 Only a slightly episodic start, and an inconclusive ending, mar the movie. Reed’s filming of the sea battles is impressive, with just a couple of models and process shots amid the footage of real vessels captured under unpleasant and risky North Sea conditions. 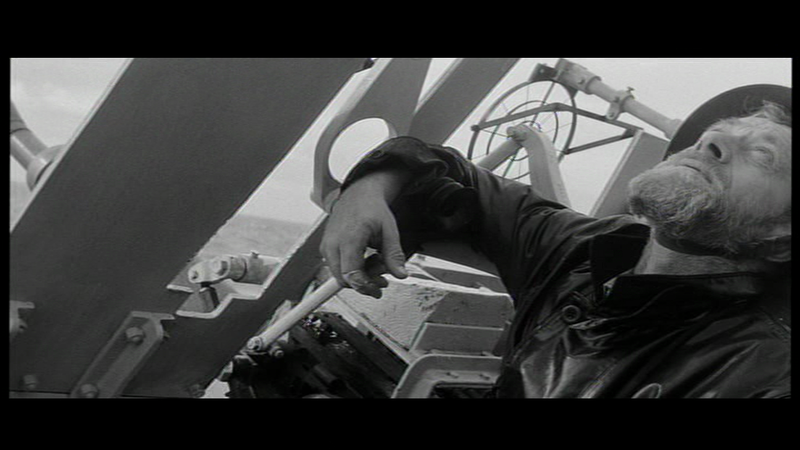 Reed’s best bits often demand a multitude of angles, so there was no way to cut corners here, and the director was also working under the handicap of knowing nothing about ships: he would blithely instruct his submarine commander to surface at a given mark, unaware how impossible this was. 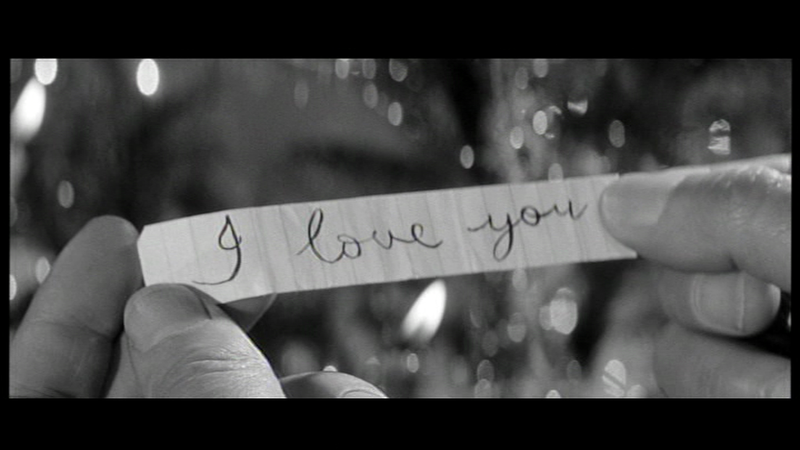 Here’s Oscar Homolka’s best scene! A wonderfully compact actor.